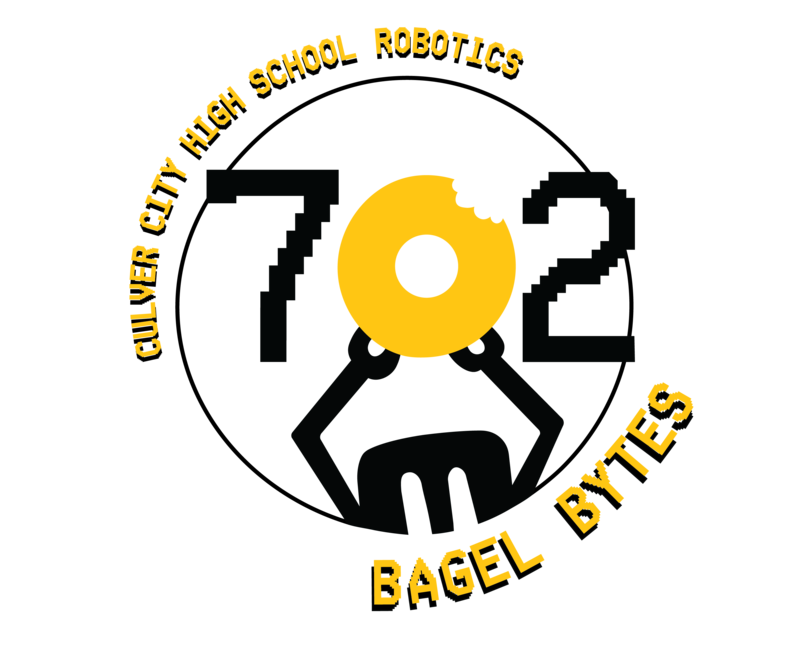 In 2001, Team 702, “The Bagel Bytes”, was formed by a teacher at Culver City High School and her boyfriend. 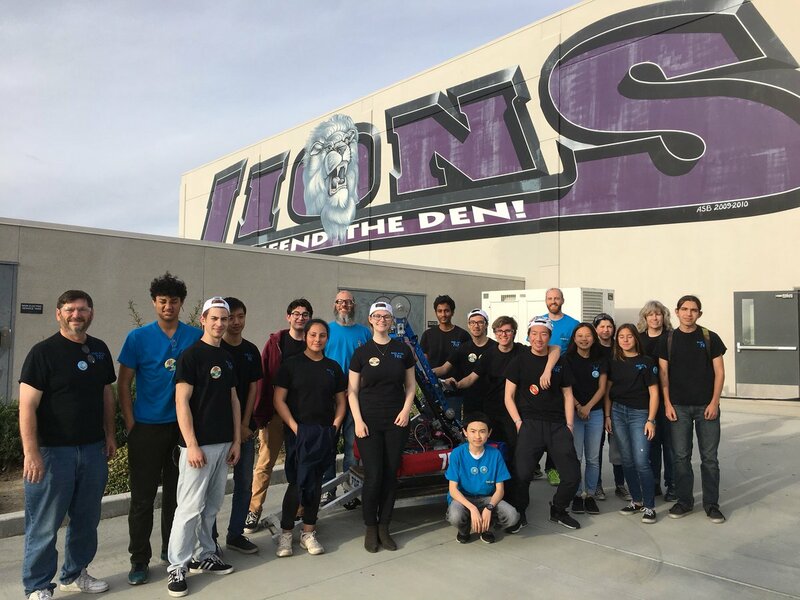 With little to no real-world engineering knowledge, a small group of kids made their way to the Southern California Regional and won the hearts of those watching. What started out as a hobby for a small group of kids began to grow and develop into what it is now, a fully-fledged extracurricular after school club that seeks to not only compete in the FIRST Robotics Competition, but also teach engineering skills and help develop students into STEM fields by working with engineering professionals and other students.